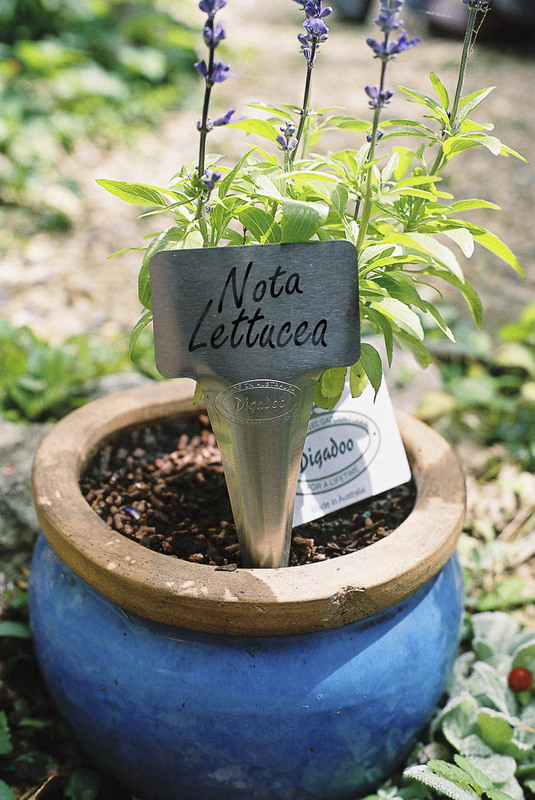 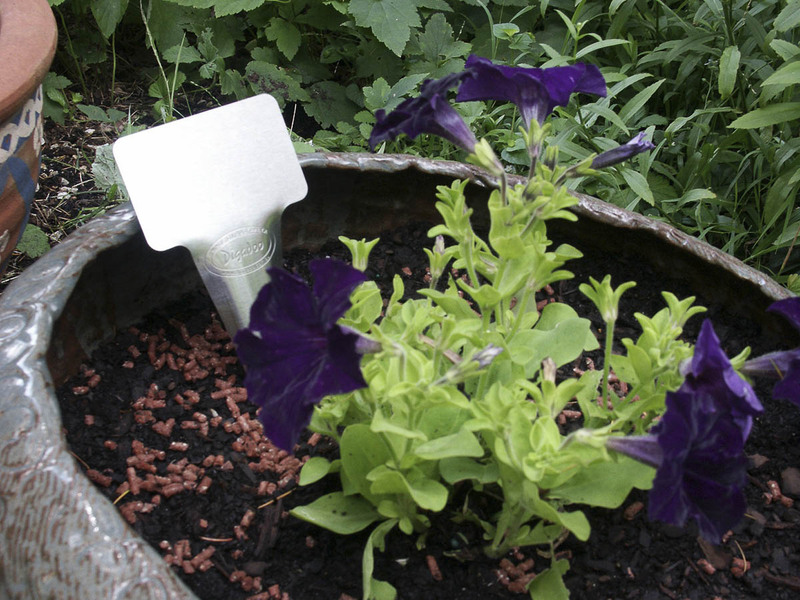 Keep track of your plantings with our stylish Plant Markers.  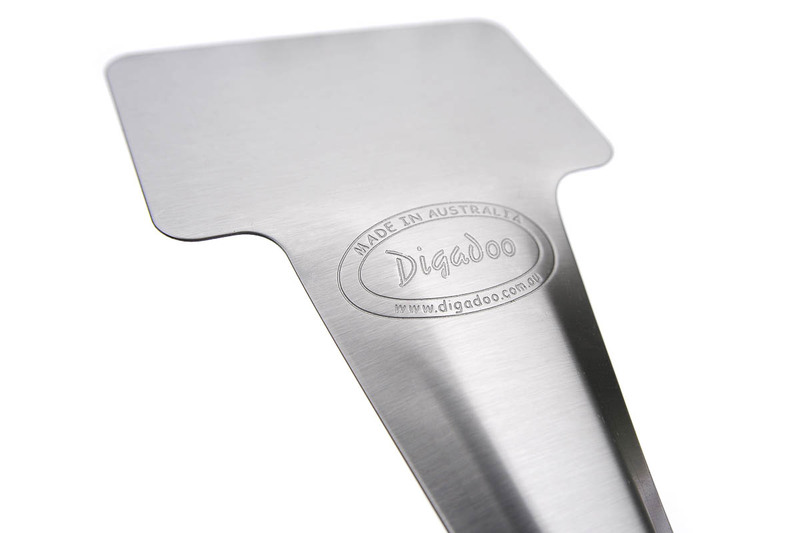 Pressed from everlasting stainless steel, Can be engraved ,or easily labeled with permanent ink felt pen or CD marker . 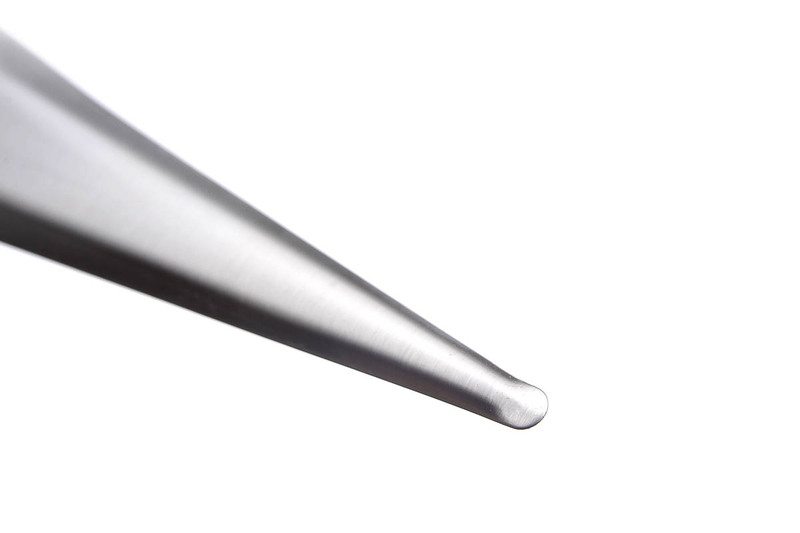 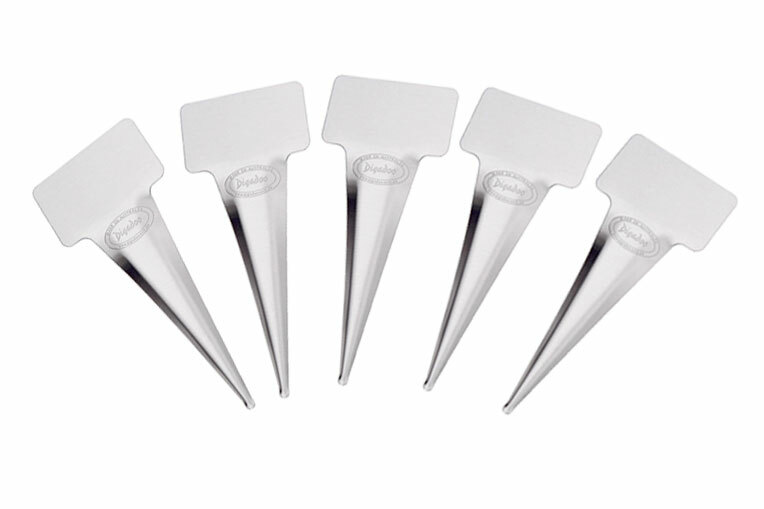 Strong pointed Tip easily pushed into soil. Large label area, Easily renamed by removing old ink with Methylated spirits or solvent.